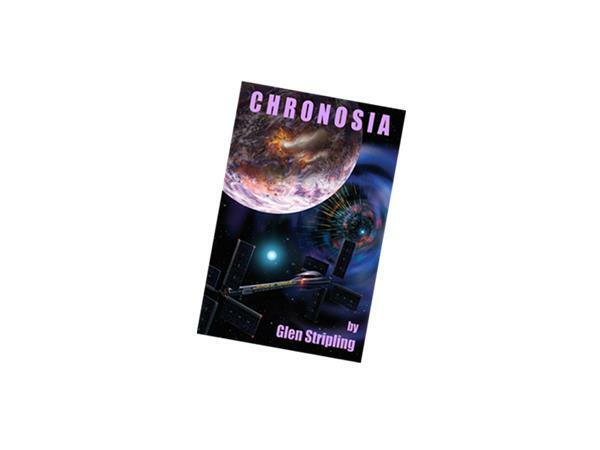 A number of people have asked me how the novel Chronosia came to be. For years I wanted to tell a story about an individual tormented with a desire to hurt other people. When he acts out on this urge he destroys himself in the process, which is what we all do, in some shape or form, when we attempt to harm others. Why not tell the story on another planet set in the future? While I wanted to make the tale “real” with wormholes, fast starships and the like, I did not want to rely on these things alone to sell the story. I wanted my characters dealing with true to life situations and talking to one another instead of to some audience. 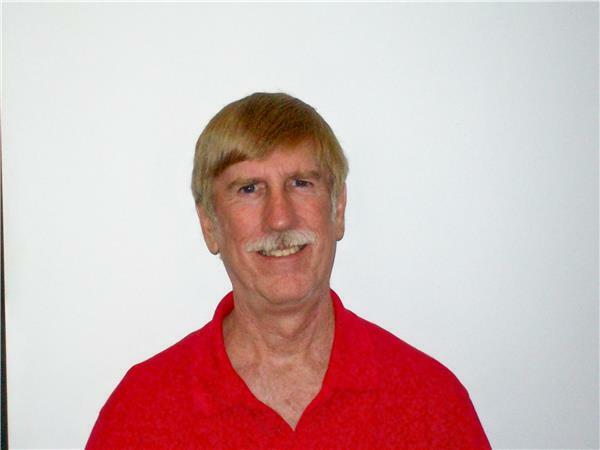 After I showed some people my early manuscripts a couple advised me to modify the characters so they would not appear to be “too Southern.” People in the future would not be speaking like folks in the rural American South or eating grits and biscuits. This was actually a tough decision for me as the book has a bit of social satire on many facets of American life, including some of the dark features of Southern history. I am from Mississippi and I realize many of my kind are proud of their Southern heritage, and I did not want to let them down. Nevertheless, I feel that some truths are universal, and should transcend the many cultures of our planet. After all, any book worth reading should not try too hard to make everybody happy.